Free!!! But you know how to have an account there? @Waldemar wrote: Free!!! But you know how to have an account there? 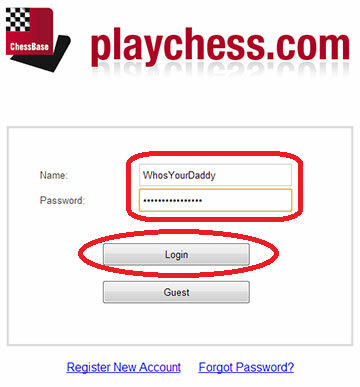 How I Can create Account there? 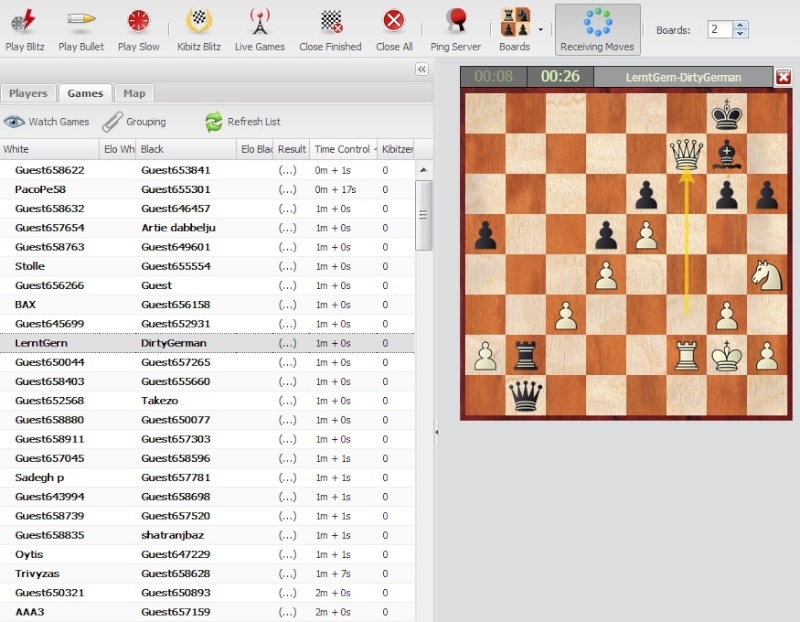 I can Kibitz Computer chess Engines games There Also?